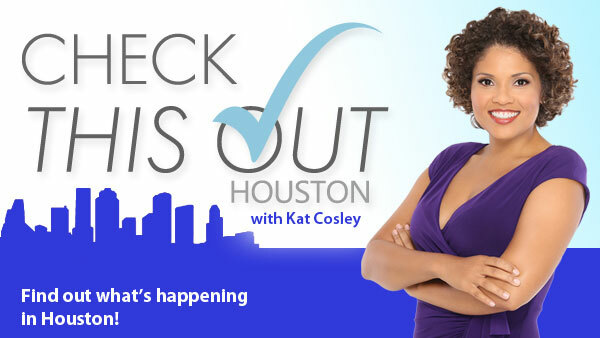 Katishia "Kat" Cosley is an Emmy award-winning television host, reporter and producer. For the past three years she has helped people save money, in all aspects of their lives, on the national television show "Deals", proving you can truly live well for less! Kat has hosted major events in Houston including Freedom over Texas and New Year's Eve Houston. Her work on special programming, on the top-ranked ABC Network Owned Affiliate KTRK-TV, earned her two Emmy nominations. Kat got her start as a television reporter and anchor working at stations in Connecticut, Michigan, New York and Houston. No matter where she has called home, Kat is tirelessly involved in her community. She has served on the Board for the National Association of Black Journalists, the Houston Chapter of the Links, Inc., the YMCA and as a facilitator for the Minority Achiever's Program. She is also a member of Alpha Kappa Alpha Sorority, Inc. A native Hoosier, Kat is a graduate of Indiana University and holds a Bachelor of Arts degree in Broadcast Communications. In her spare time she enjoys spending time with her husband and two boys , reading, traveling and enjoying life!